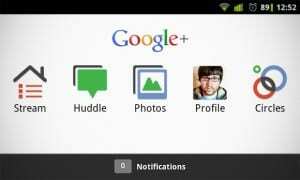 Google announced at the I/O, streamed live from San Francisco, a number of improvements for Google+ and Hangouts through their Senior Vice President, Engineering Vic Gundotra. We already know that there will be GIFs, SMS Integration and location sharing for Hangouts but there will be a few days until this upgrade goes live. 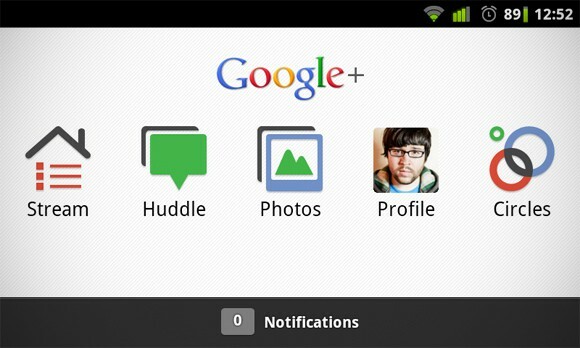 However, the one for Google+ is already available to the general public. Auto Awesome Movie Maker is awesome indeed. It is by far the most important upgrade in our opinion despite the fact that it is limited to some gadgets that run on Android 4.3. Let’s face it: many of us are incapable of putting together a decent movie. That is where the Auto Awesome Movie Maker comes in with its ability of putting together random movies and pictures and turning them into something more or less meaningful ( or at least something that looks cool). There is a new cool feature which allows sharing only by sliding up. This very interesting and all but when it comes to regular posts you have to go to the image and copy the link in order to share it. Posts now have this option which (obviously) just grabs the text from the post and copies it. The same goes for the comments. Comments now possess these two options, out of which ‘reply’ is very important, as ‘report’ is just a replacement. It is obvious that a lot (if not most) of the effort is going into making Google+ better and results can even be seen in these updates. Their usefulness and aesthetics are a proof that. You can download the APK signed by Google from this link.